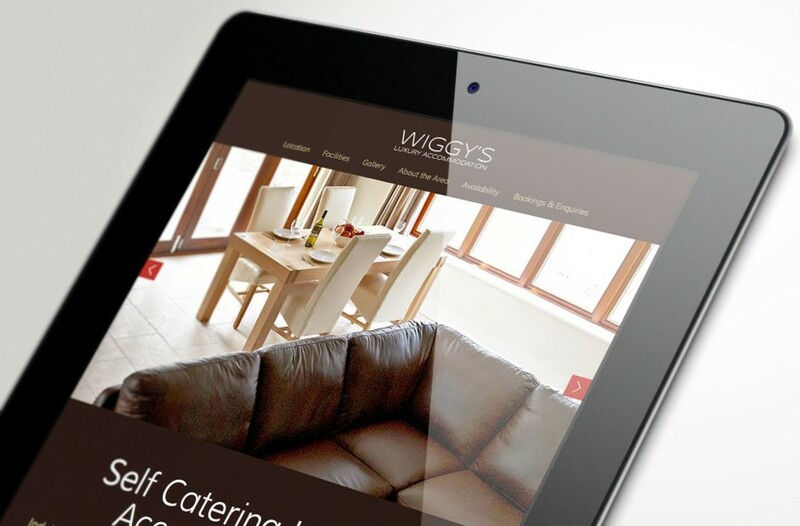 The design is a modified responsive theme with a calendar extension integrated to give customers clear view of availability. 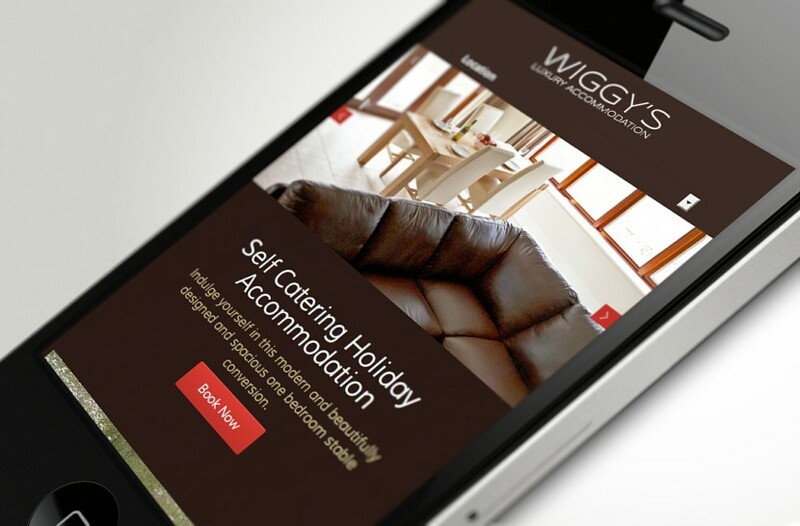 The site is mobile ready. 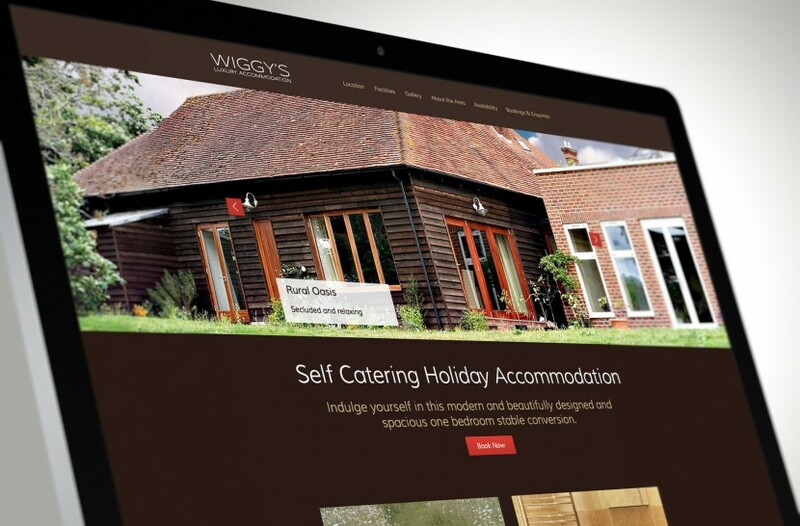 Wiggy’s Luxury Accommodation is an exclusive self catering venue in West Sussex.